​We would like to ask you to put your best foot forward by registering today and start collecting pledges “for the Health of It”! Over the last 12 years the SUDBURYROCKS!!! 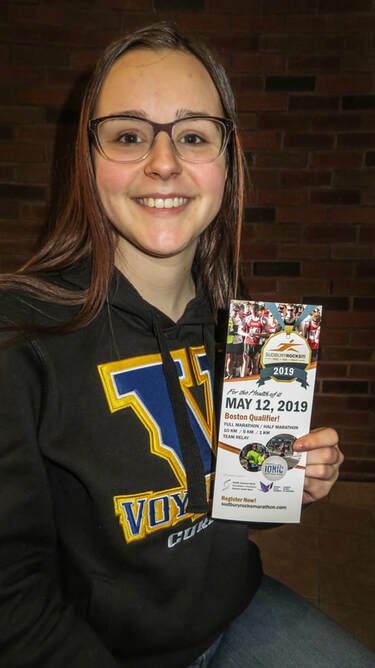 Marathon has proven itself to be one of northeastern Ontario’s most popular races and is Sudbury’s only Boston Marathon qualifier. Last year’s race alone saw over 1,500 runners and walkers take part. Through the generosity of our community partners, proceeds raised from the 2019 SUDBURYROCKS!!! Marathon will support Health Sciences North Foundation and the Northern Cancer Foundation. More importantly, every dollar received by the two Foundations will stay in our community to support vital patient care, new equipment purchases and world-class research in our own backyard. Looking forward to seeing you at the start line on May 12, 2019! Steve (SudburyRocks) and Jessica (CTV) pose during multiple takes for our new commercial for the SUDBURYROCKS Race . Run . Walk for the health of it supporting Health Sciences North and the Northern Cancer Foundation. SUDBURY, ON – At Health Sciences North this morning, the SudburyROCKS!!! Marathon Committee announced that the 2019 race would be supporting local health care by benefitting both Health Sciences North Foundation and the Northern Cancer Foundation. Over the last 12 years SudburyROCKS!!! Marathon has proven itself to be one of northeastern Ontario’s most popular races and is Sudbury’s only Boston Marathon qualifier. Last year’s race alone saw over 1,500 runners and walkers take part. “It’s such an honour for us to be involved with such an important race. The SudburyROCKS!!! Marathon is the premier race in our area and we couldn’t be more excited to be working with Health Sciences North Foundation to make this year’s race the best ever!” says Tannys Laughren, Executive Director, Northern Cancer Foundation. I heard a fantastic quote today "Your perception drives your perfomance" so let's stay positive! 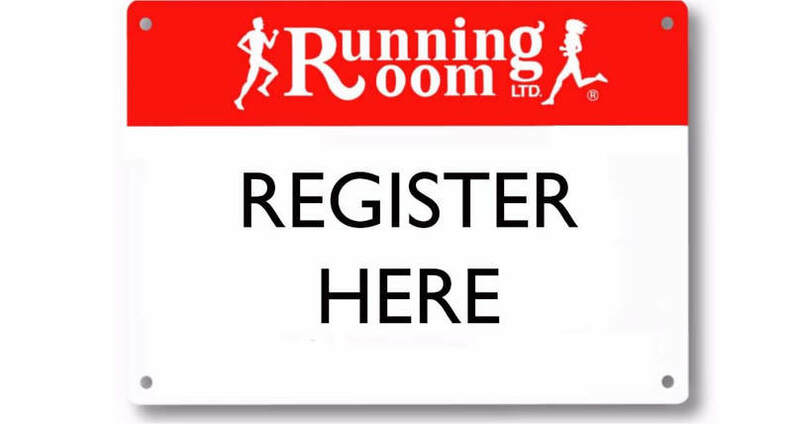 Time to sign up for the Run!